Today, July 21st, is National Ice Cream Day! You learn something new everyday, huh? Here's the latest scoop (pun-intended) that I wanted to share to help you celebrate! 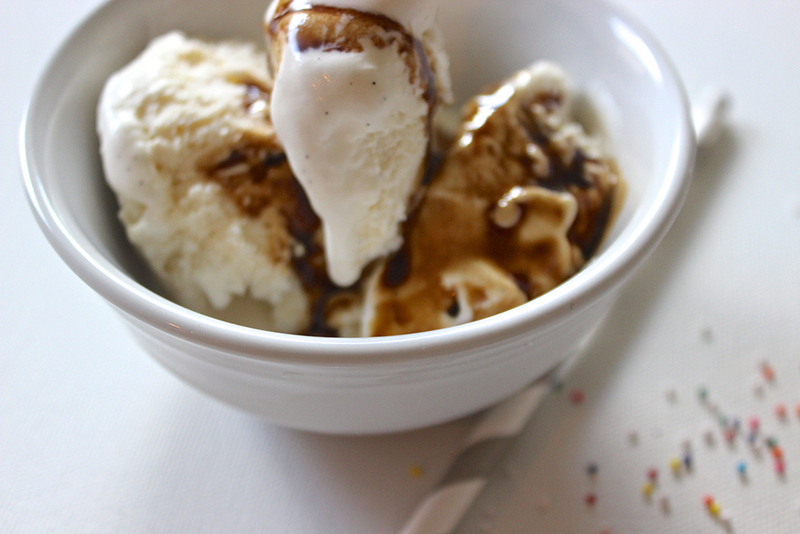 infused balsamic vinegar as an ice cream topping! Is your mouth watering yet? Balsamic as an ice cream topping may sound very strange at first, but just trust me on this one. 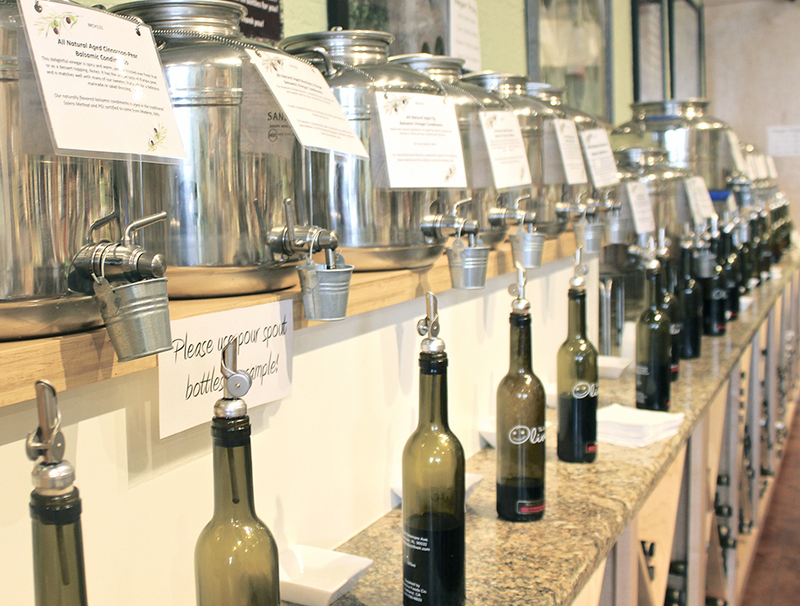 I went to a martini tasting recently at a local olive oil shop and fell in love with their infused oils and balsamic vinegars! The Happy Olive is located in downtown Fairhope, Alabama and it is one of the best local shops that I have ever found. Their products are of the best quality and much better for you than any olive oils or balsamic vinegars found in your grocery store. The raspberry and strawberry balsamic vinegars were my favorite on vanilla ice cream. Other guests at the martini tasting were swearing by the coconut lime and pomegranate infused BV's. They carry so many fun gift items, spreads, stuffed olives, etc. It's also conveniently located across from a wine shop. Hope you can enjoy this treat in honor of National Ice Cream Day!